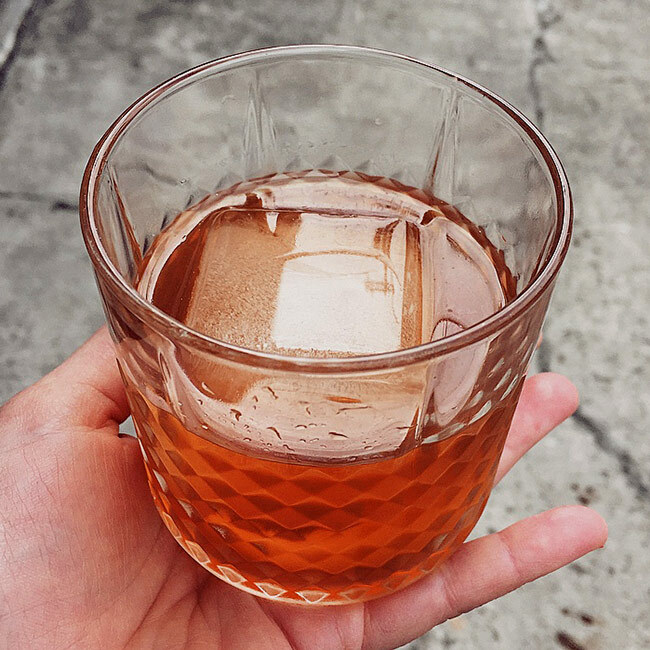 A delightful, sunny weather sipper made with our Portland Dry Gin 33 and Cascara Liqueur. 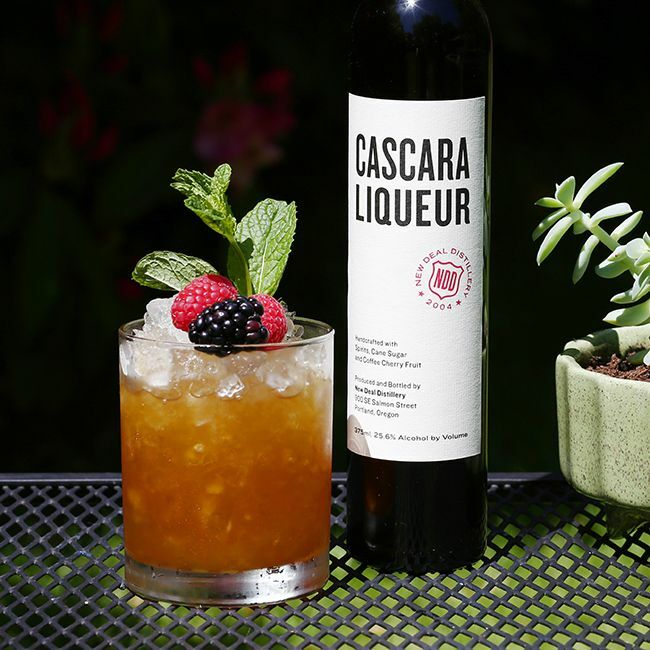 The only thing that might make this fruity Cascara cocktail any better is a side of ice cream! 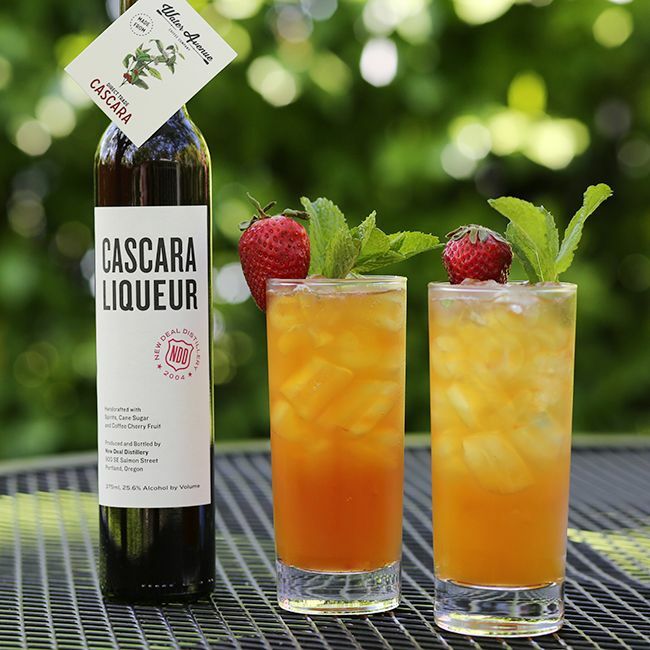 Impress your guests with this new take on the classic Pimm’s Cup cocktail made with our Cascara Liqueur. 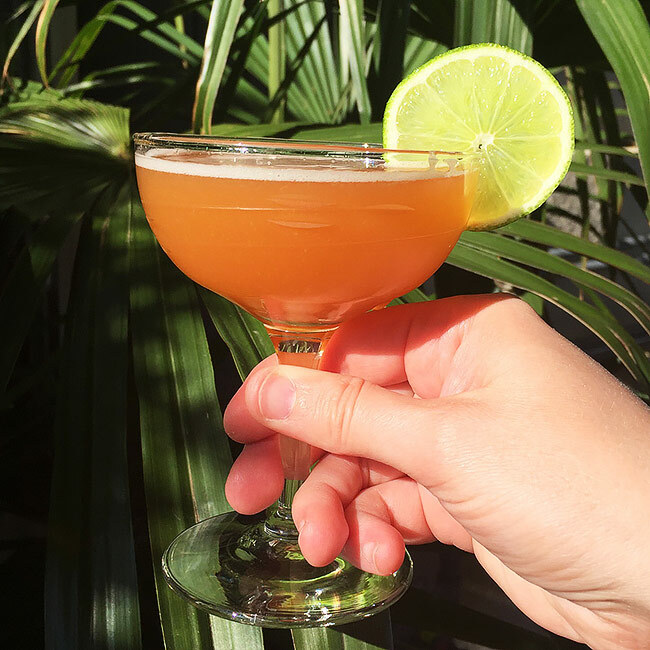 We don’t mind the clouds rolling in with this tropical drink made with our Cascara Liqueur in hand. 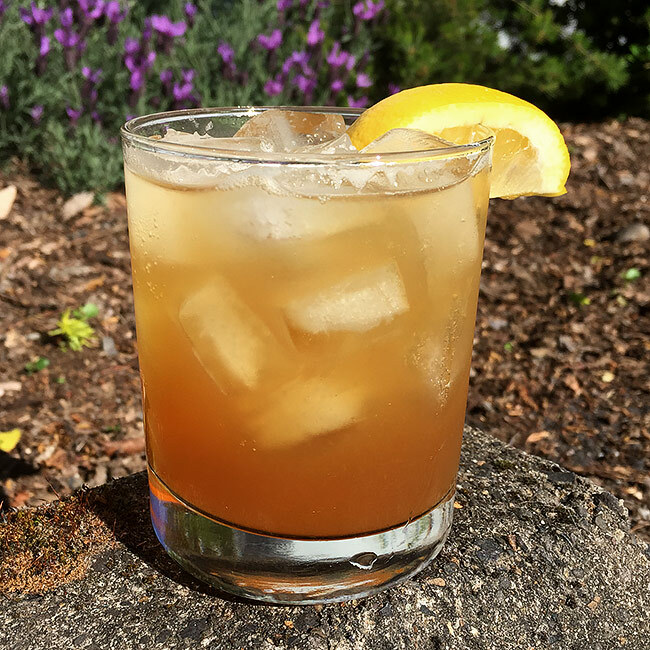 The perfect drink for enjoying the Portland Tropics made with New Deal Cascara Liqueur and Amber Rum. 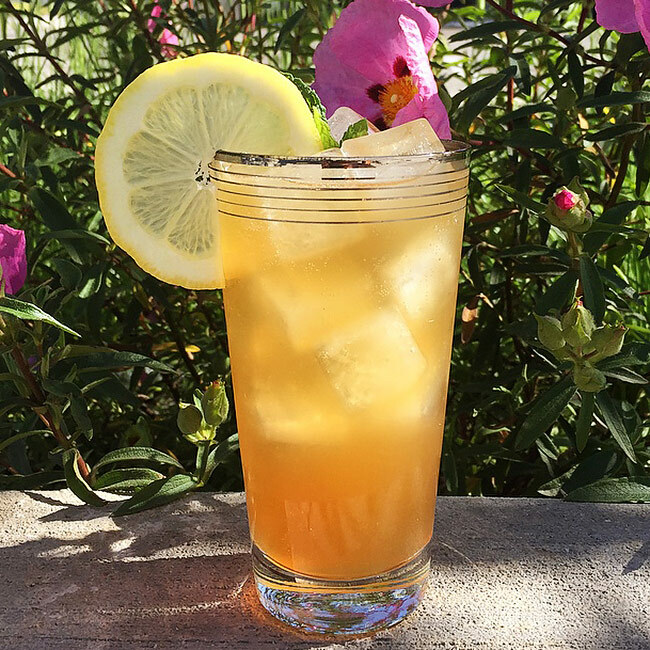 It’s hard to top Steven Smith’s dreamy Meadow tea but making this cocktail is a solid start. 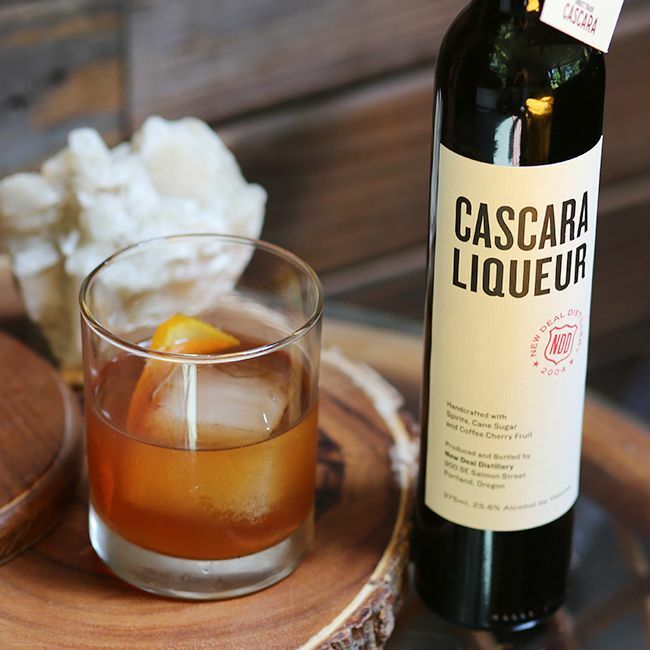 Enjoy this refreshingly unique take on the classic Old Fashioned cocktail made with our Cascara Liqueur.